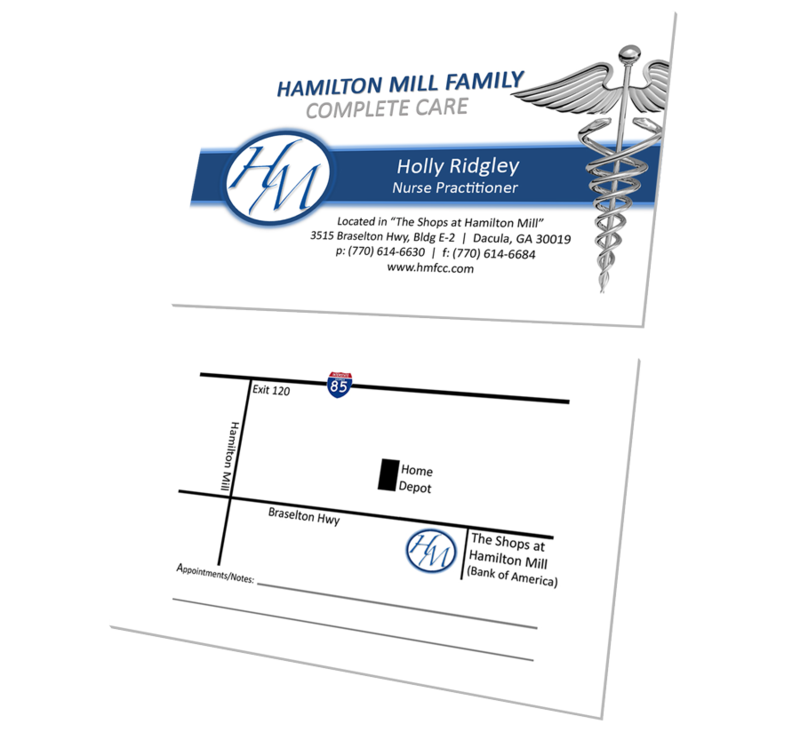 Hamilton Mill Family Complete Care (HMFCC) is an integrative medical office that offers comprehensive family medicine, chiropractic care, and functional neurological services. HMFCC wanted to update their website to better fit the standards of today. 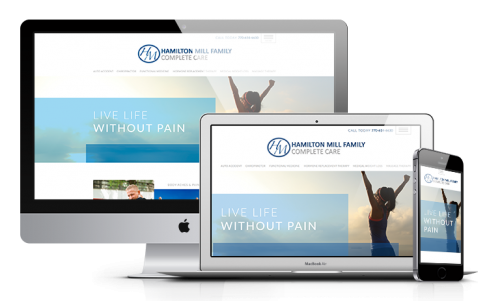 With a fully redesigned look and improved functionality, their new website has everything they need. The website was built on WordPress for easy content editing and page creation. And with optimized mobile design, smartphone and tablet users will have no trouble getting around the site.